According to their results, Kristen Stewart received the lowest trust score (24%) amongst all of the movie stars who made the list, despite her status as one of the highest-paid stars in Hollywood. And who’s the least trusted male star who made the list? 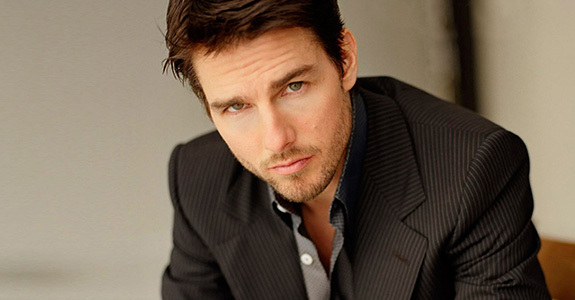 Tom Cruise, who scored just 27 percent. Not surprisingly, popular celebs Tom Hanks and Sandra Bullock received the highest scores (65% and 63% respectively), with Denzel Washington and Meryl Streep not trailing far behind (62% and 61%). 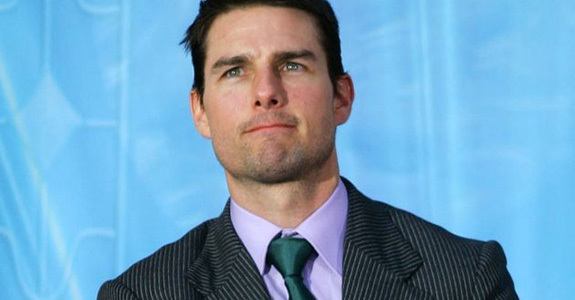 Well, Tom doesn’t really have much to worry about, as he has the film career to back him up. Kristen on the other hand may be slightly more screwed here. All her eggs are in the Twilight basket, and now that that’s gone, she doesn’t really have a lot going for her, unless there’s a sudden boost in roles involving sullen mopiness.